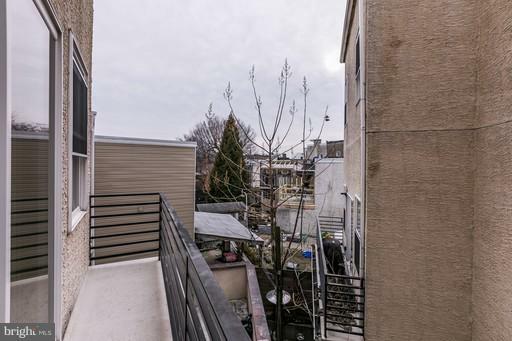 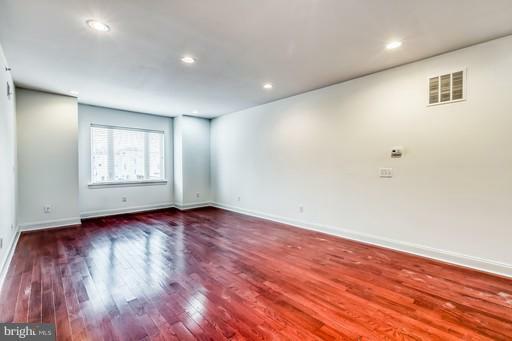 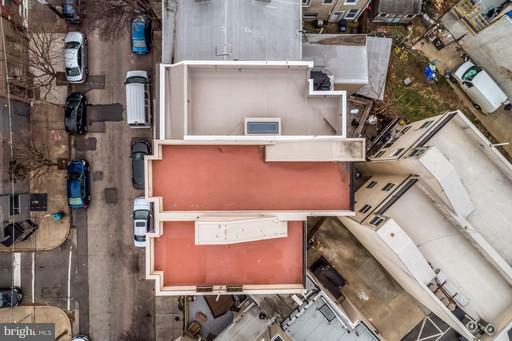 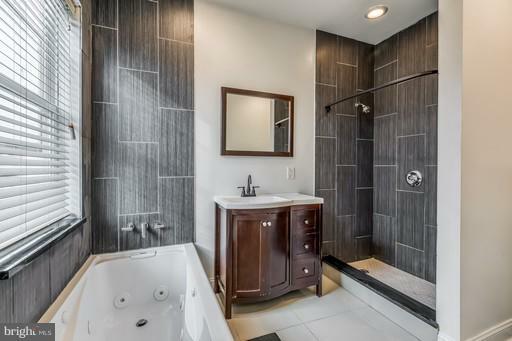 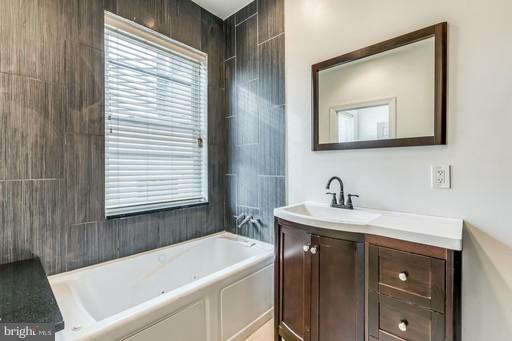 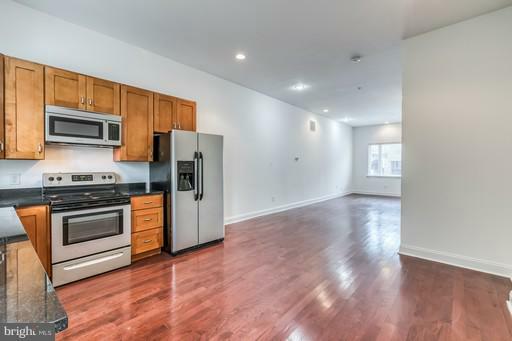 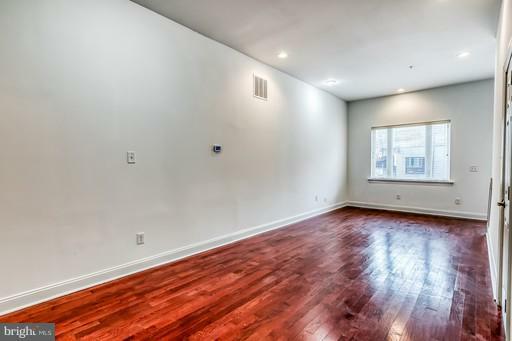 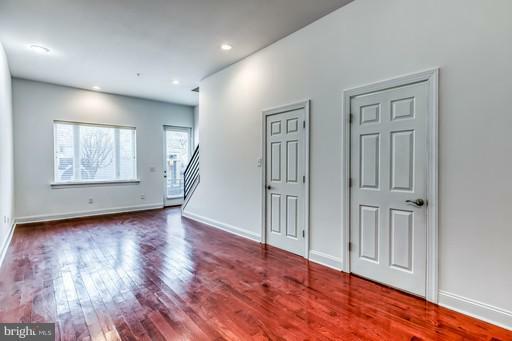 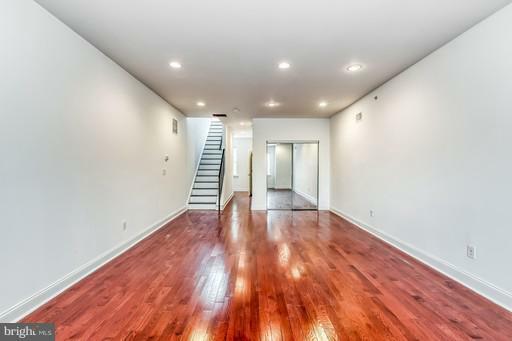 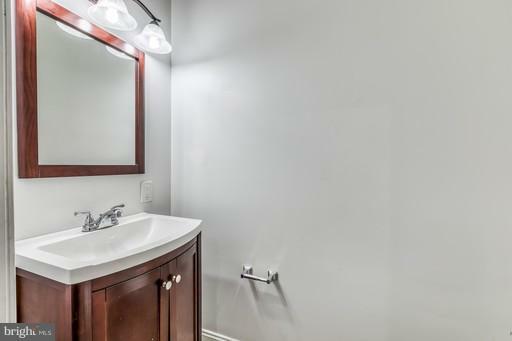 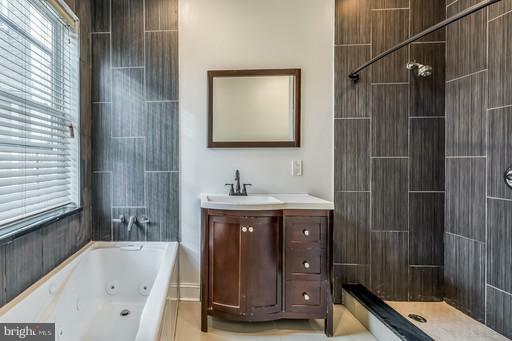 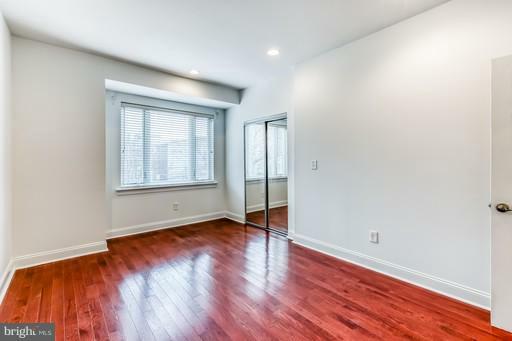 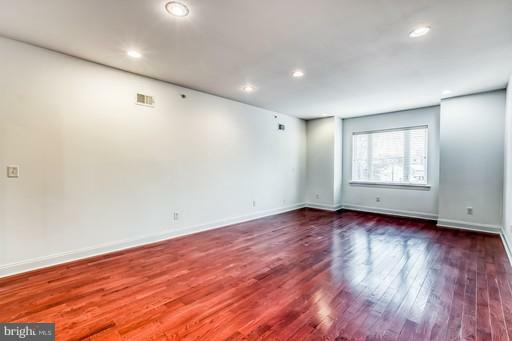 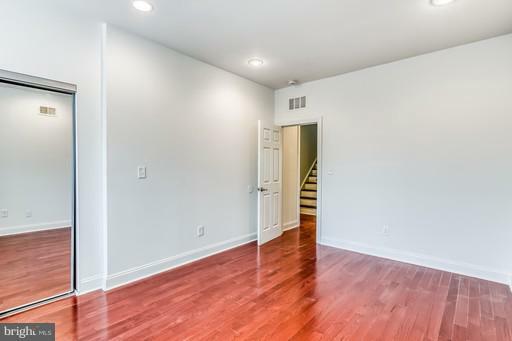 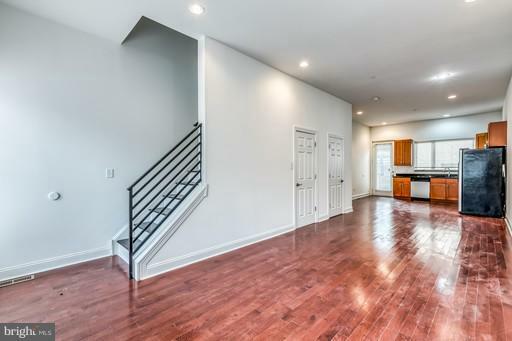 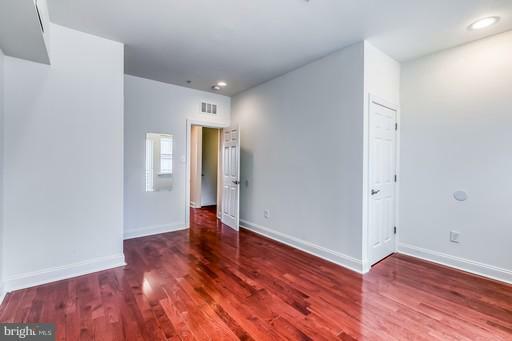 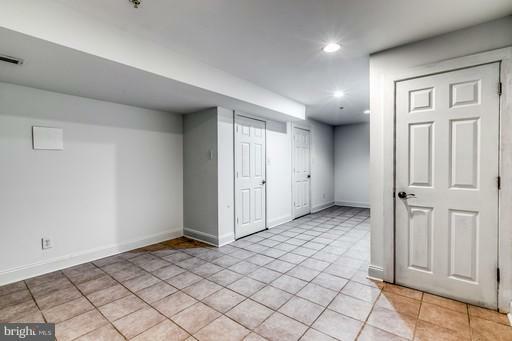 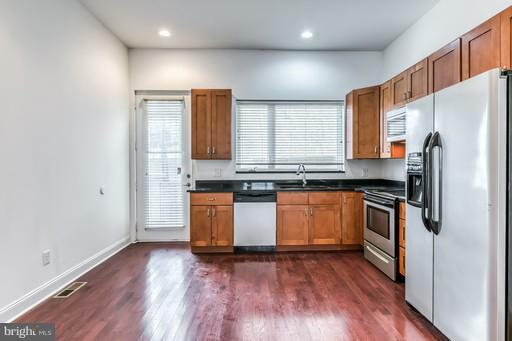 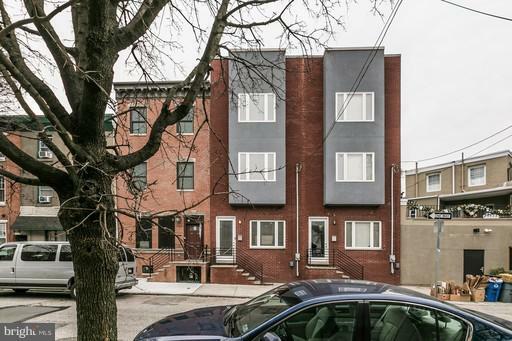 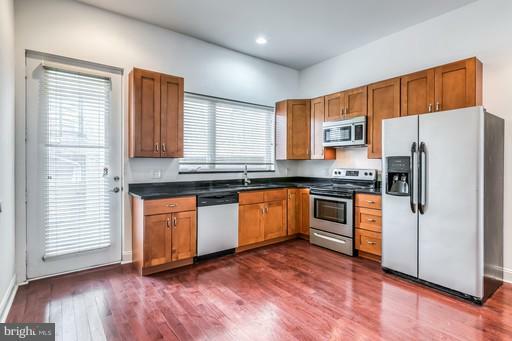 Make this beautiful Fishtown home yours! 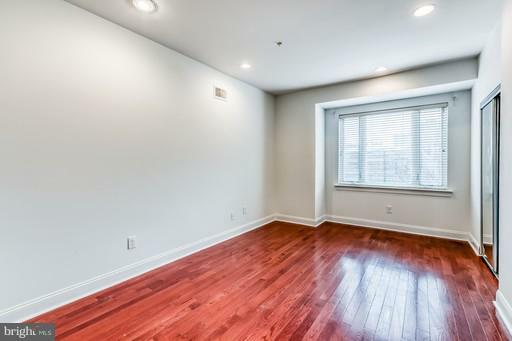 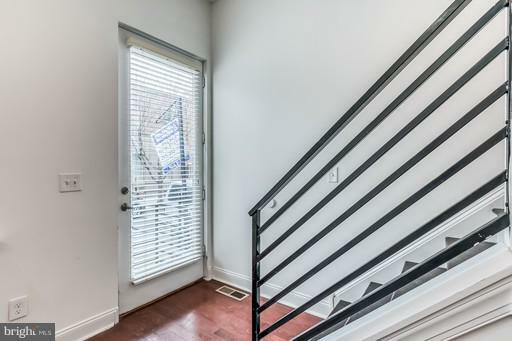 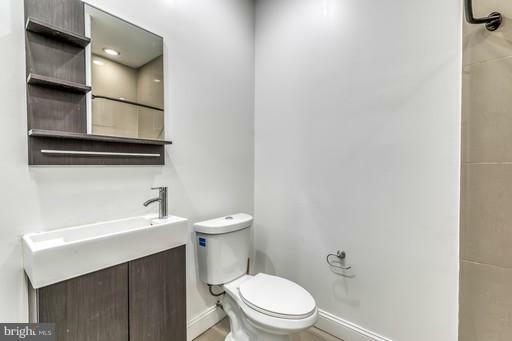 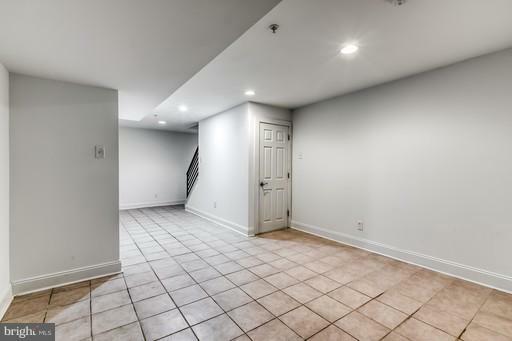 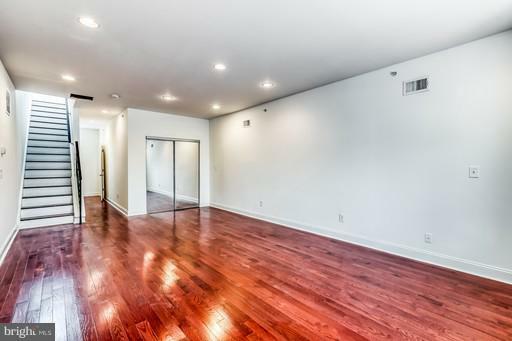 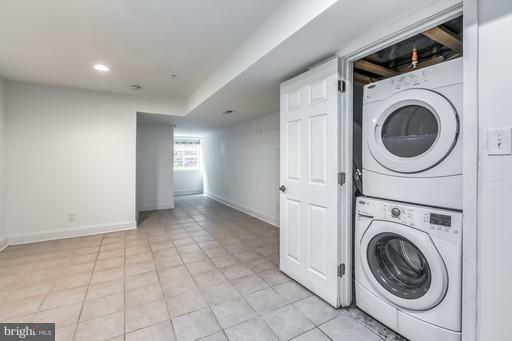 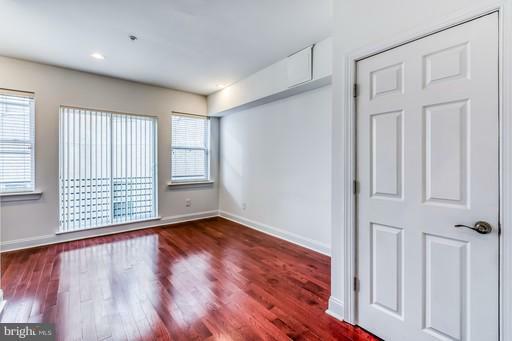 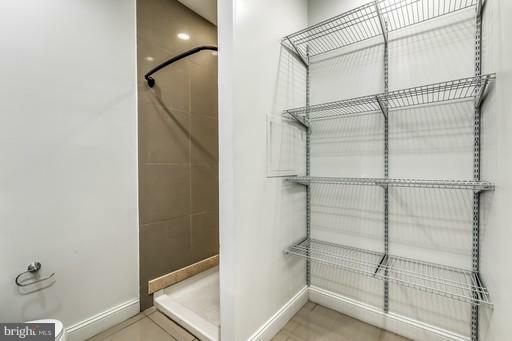 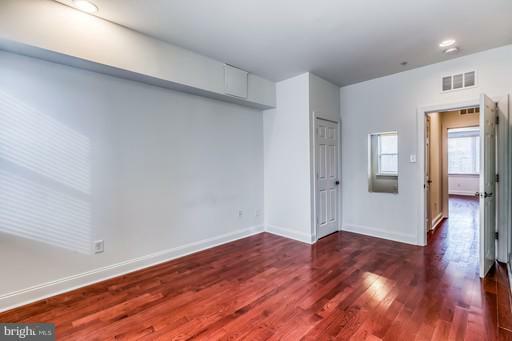 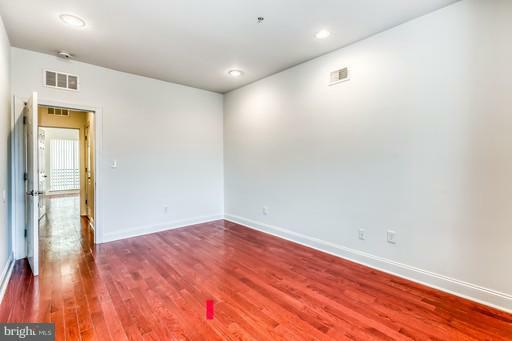 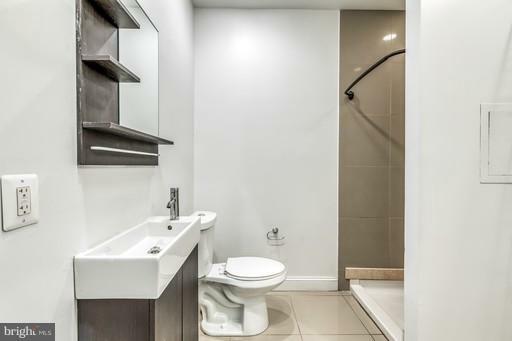 Offering all the comforts of modern living, complete with spacious living areas, finished basement, huge roof deck, and ample closet space. 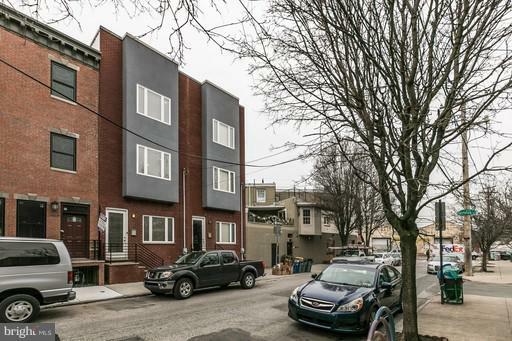 Not to mention, it's walking distance to public transportation and the best shopping and dining Fishtown has to offer! 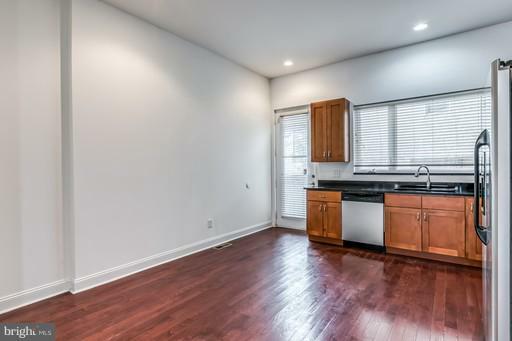 Home is also for rent. 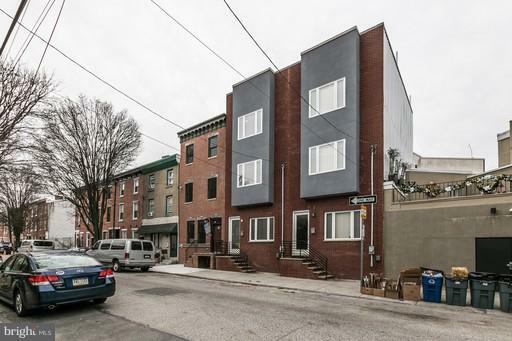 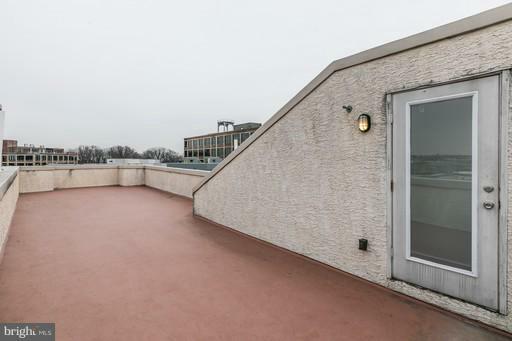 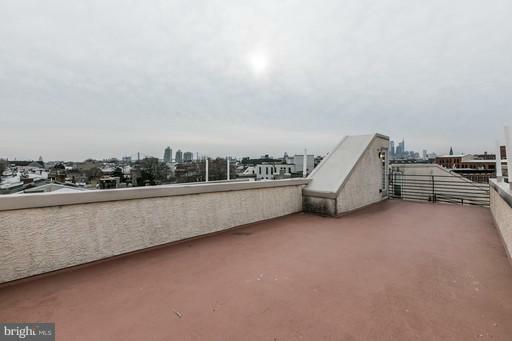 Contact Avi Cohen at 215-852-0125 for a showing or for more information!